Launch Event for our New Alumni Fellows! 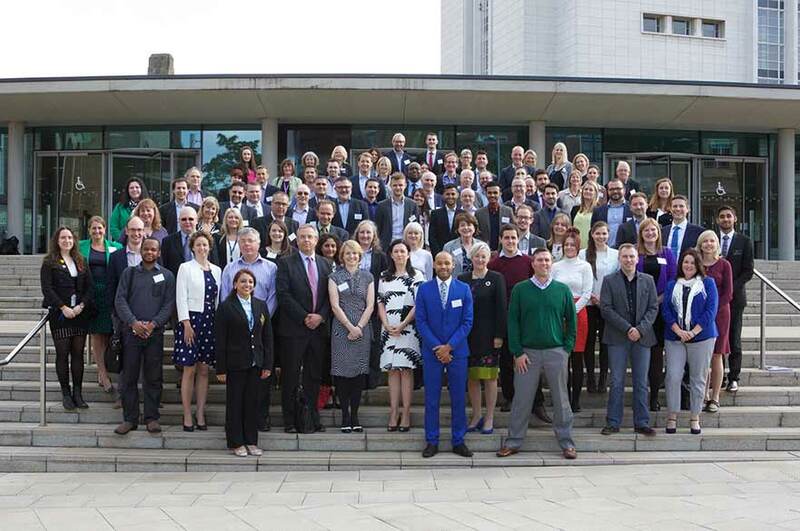 Nottingham Business School hosted the Alumni Fellowship launch event for its 150 new Alumni Fellows. The Alumni Fellows support current NBS students, providing mentoring, guest lectures, interview support and CV tips and techniques. The day started with a warm welcome, leading in to presentations whereby current Fellows showcased some of the activities they had been involved in, giving new recruits a taste of what to expect. There was a fantastic atmosphere as the NBS Alumni Fellows, NTU and NBS staff worked together on various round table activities and workshops. These activities showcased how the Fellows will provide guidance and mentoring to our current students. Andrew Parkinson (PG Diploma Management 2000) said; "I thoroughly enjoyed the Welcome Event; it was both well organised and informative, and gave me everything I need to play a full and effective role as a fellow of the Alumni". Peter Morris (BA Hons Business Information Systems 2005) said; "It was great to be able to meet with the staff and other Alumni Fellows to network and find out more about the programme. I've worked with the business school on various initiatives before, but the event really opened my eyes to the wider range of opportunities for alumni to get involved with. I'm really looking forward to working with the business school through the Fellowship programme". If you are an Alumni and want to find out more about the scheme please contact Govind Singh direct on +44 (0)115 848 86889 or via email.